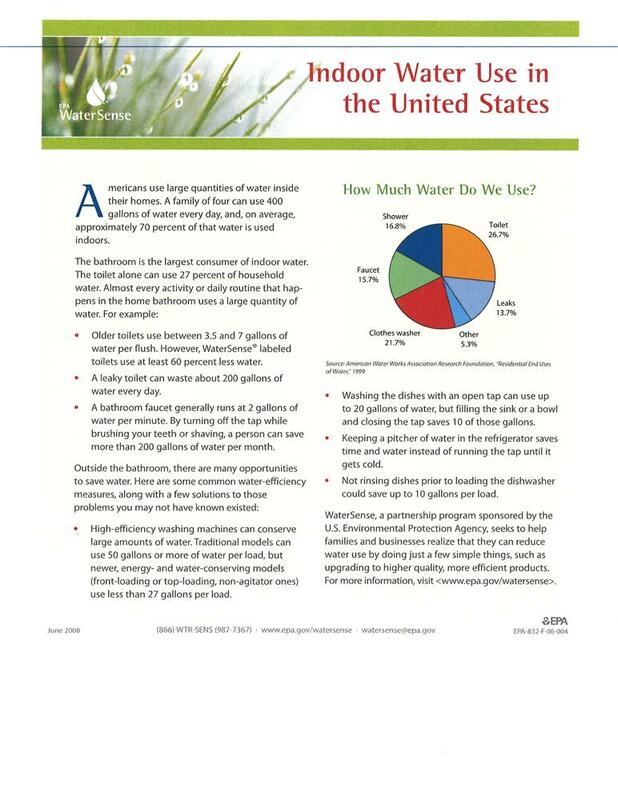 What is the average amount of water used per day per person? Every other Tuesday (have on curb by 6am). Call our office to check the services for you address. Once verified, come into our office and fill out a short application and pay a $100 deposit in cash or check. 1st Tuesday of each month. Amount of bites will be added to your water bill. 1st bite is free, second bite $13.50 and $6.75/bite thereafter. There is a $20 off cycle pick up charge. If you have further questions please contact Town Hall.